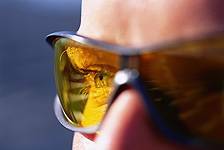 Children in NJ who participate in certain sports and need corrective lenses will be required to wear sports protective eyewear. Moorestown Eye stocks multiple brands of prescription sports goggles…many of which have a “cool” sunglass like look that kids don’t mind wearing! !